Welcome to the College of Agriculture and Life Sciences Student Association for Interdisciplinary and Global Engagement (CALS SAIGE). Dr. Jay is the State Leader for Extension Program Evaluation in the Department of Agricultural and Extension Education. He will be taking us on a journey of his international experiences and the lessons learned along the way. The event is open to everyone interested in learning about the topic and how they too can engage in international research. After the International Seminar, stick around for the CALS SAIGE monthly meeting. All CALS graduate students are invited to attend to help shape the direction CALS SAIGE will take. 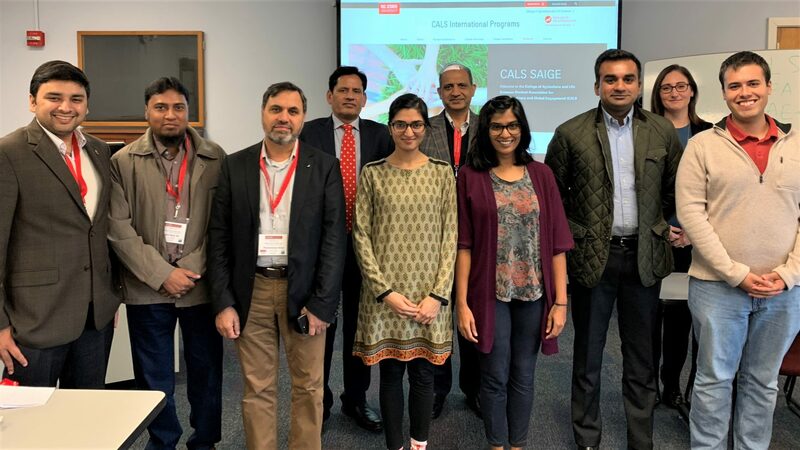 CALS SAIGE aims to provide students with networking opportunities within CALS departments and local private industry, an international-experience seminar series, and opportunities for cultural exchanges between local and international students. 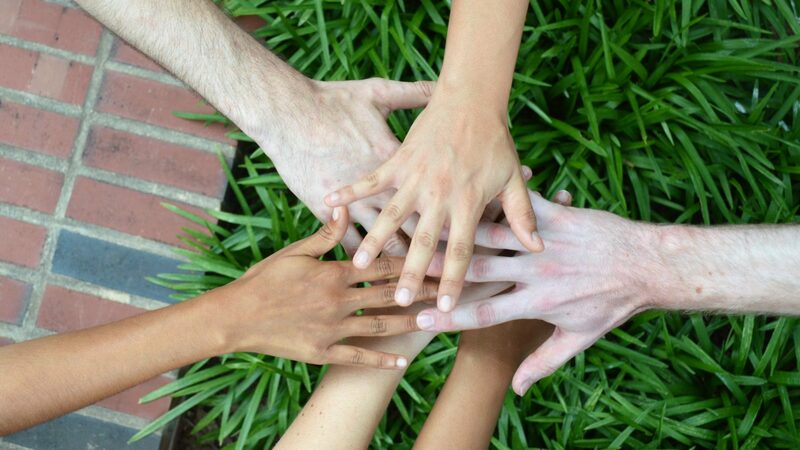 This student association is open to all graduate students within CALS who are interested in expanding their network across CALS and their international engagement. Find out more about current active members. CALS SAIGE is in the beginning stages of development, so join our next meeting, enjoy some international treats and help shape its future! Email cals_saige_group@ncsu.edu to be added to the mailing list! Dr. Trino Ascencio-Ibanez presented on his international experiences at the CALS SAIGE International Seminar Series on November 14th. Dr. Ascencio-Ibanaz shared his experiences on recruiting and traveling with students to conduct research in Kenya and Tanzania. He also shared many tips and lessons on how to make your international research experience a success. The International Seminar Series is arranged by CALS SAIGE members to invite those NC State faculty and graduate students with significant international research experience to share their personal stories in the hopes of breaking barriers for those who are just starting to venture into international research. 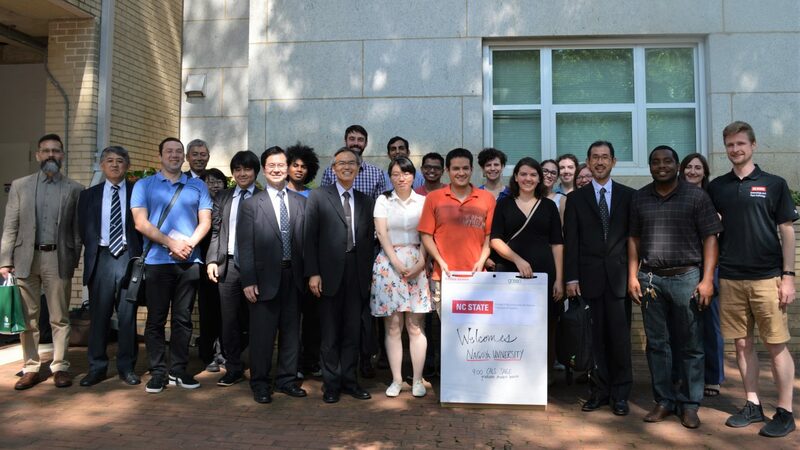 On July 3, CALS SAIGE hosted a session for graduate students to meet with a delegation from Nagoya University in Japan. 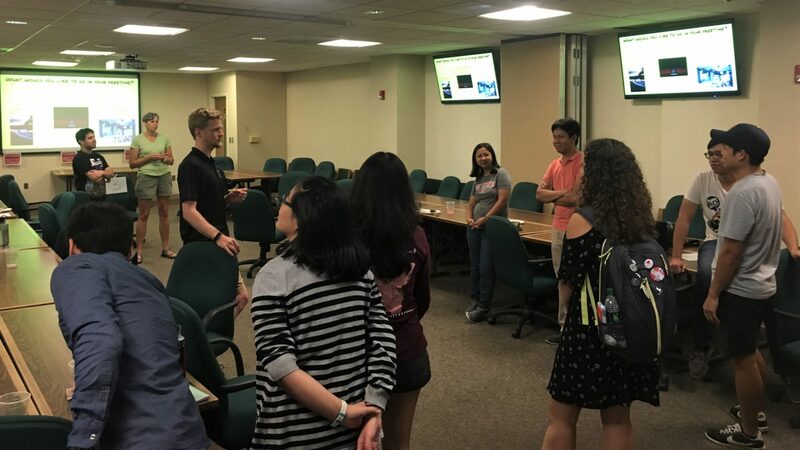 During this session, the students interacted directly with faculty members and learned about the programs at Nagoya University, made connections for future research and post-doc opportunities, and shared their research interests with Nagoya University and fellow CALS graduate students. On September 5th, CALS SAIGE hosted its first International Seminar with Dr. Rick Brandenburg as the kickoff speaker. Dr. Brandenburg talked about his long history of working internationally, mainly in Africa and all the cultural intricacies he learned along the way. On November 5th, CALS SAIGE members met with the newly arrived Pakistan Cochran Fellows. The students were able to share details about their research and ask the Fellows questions about their professional experiences. 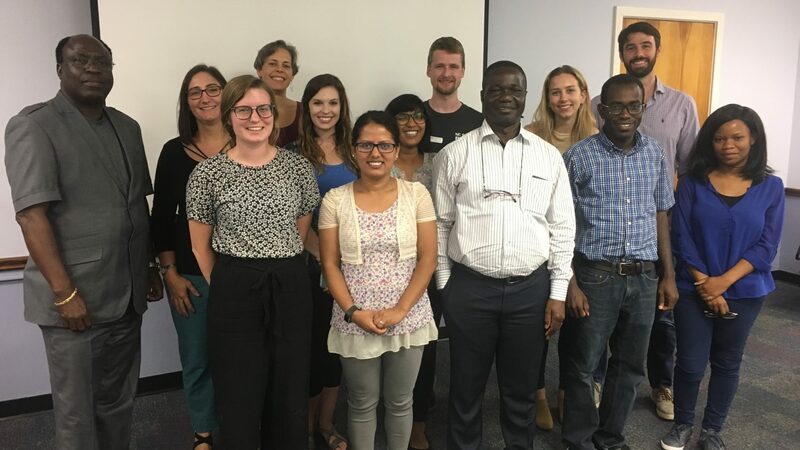 On July 23rd, CALS SAIGE hosted a session with Dr. Amand K. Mbuya, Administrator of National Agricultural Study and Research Institute (INERA), who was visiting NC State University on a learning tour of American Agricultural systems in the U.S. 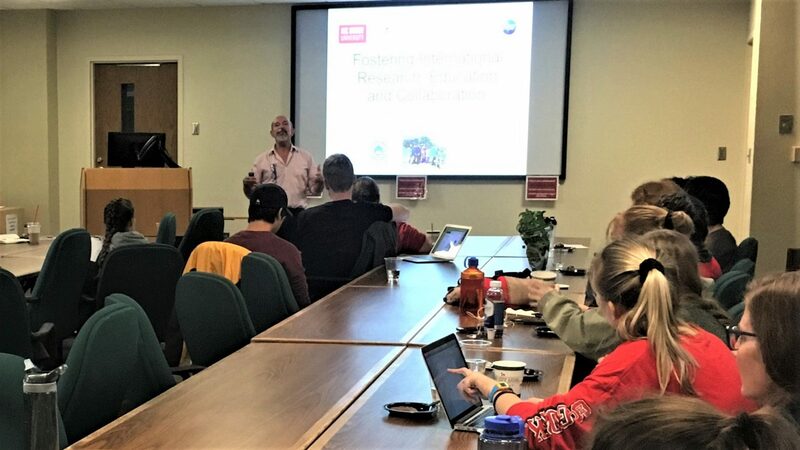 This was a session for both Dr. Mbuya to learn about NC State's research and for the CALS grad students to learn about opportunities to work with INERA. On September 7th, CALS SAIGE and CALS International Programs hosted a welcome party for new CALS international graduate students. There were students from all over the world in attendance including: China, Nepal, Paraguay, Kazakhstan, Thailand, Philippines, and Germany. 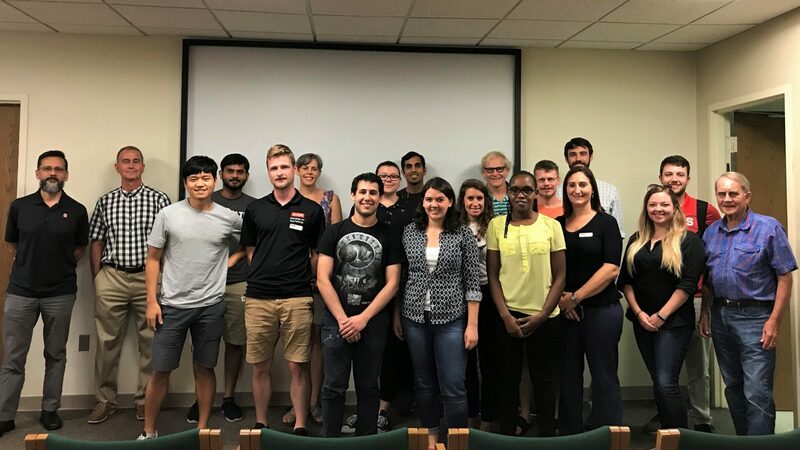 This event was a time for current CALS graduate students to mingle with the new students and offer their support while they navigate a new degree program and new country. 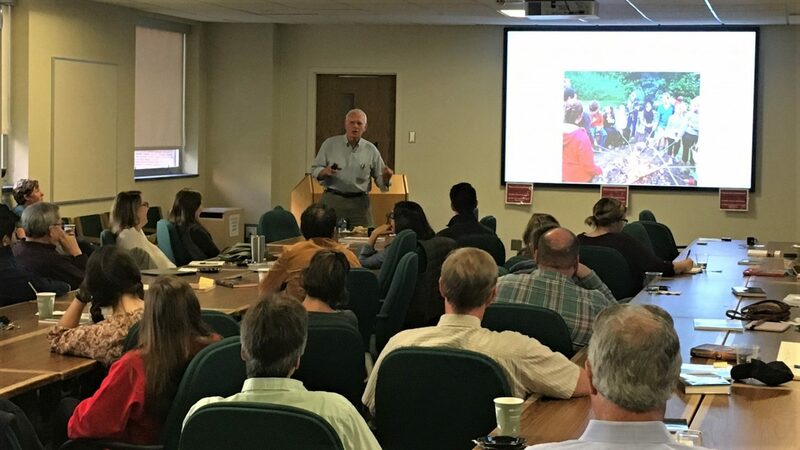 On October 26th, Dr. Bob Patterson, a NC State faculty member of 50 years, presented in the CALS SAIGE International Seminar Series about his extensive international research experiences. Dr. Patterson shared interesting stories and insights from all of his travels. Check out the events calendar to stay up to date on our upcoming events. Couldn't make it to past meetings? No problem. We publish prior meeting minutes so you can stay up to date. Check out our members in action.